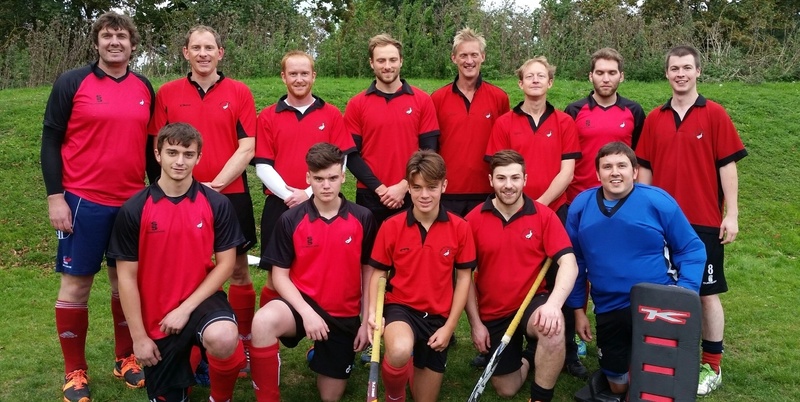 The Men’s 2s played out a 2-2 draw away at Milton Keynes. Missing regulars like Matt Kiely, Ben Husbands and skipper Mark Bowes at the back meant Aylesbury played with an unfamiliar back line however they were only caught out by one piece of skill and a scrappy goal from a penalty corner. At the other end Aylesbury scored first through James Harrington to level the score finishing cooly from close range and then Dave How rifled in a short corner to temporarily give Aylesbury the lead. How had another reverse stick strike saved well by the keeper but chances were few and far between for both sides.